Behold, I was shaped in iniquity; and in sin did my mother conceive me (Psalm 51:5). The good news is that Jesus, the second Adam, brought redemption and reconciliation for all mankind though His blood. No-one needs to feel separated from God any longer. For the Word that God speaks is alive and full of power [making it active, operative, energizing, and effective]; it is sharper than any two-edged sword, penetrating to the dividing line of the breath of life (soul) and [the immortal] spirit, and of joints and marrow [of the deepest parts of our nature], exposing and sifting and analysing and judging the very thoughts, motives and purposes of the heart (Heb 4:12 AMP). Search me thoroughly, O God, and know my heart; Try me and know my anxious thoughts; And see if there be any hurtful way in me, And lead me in the everlasting way (Ps 139:23-24). God uses the trials we face to bring things to the surface so that we can see them and deal with them in our lives. And the LORD passed before him and proclaimed, “The LORD, the LORD God, merciful and gracious, long-suffering, and abounding in goodness and truth, keeping mercy for thousands, forgiving iniquity and transgression and sin, by no means clearing the guilty, visiting the iniquity of the fathers upon the children and the children’s children to the third and the fourth generation” (Exodus 34:7, emphasis mine). What happens in our lives can affect future generations, and what has happened in past generations can affect us. Iniquity, transgression and sin are three different concepts. They all come from worldly, natural and demonic wisdom, three things which will provide government in our lives unless we deal with them. Heavenly wisdom brings God’s government by three things from the Spirit (righteousness, peace and joy), three things from the Son (the Way, Truth and Life) and three from the Father (judgment, justice and grace). When Adam and Eve were created, they had spirit, soul and body, with the spirit on the outside. God was intimately involved with them, but He gave them free will. He asked them to follow the pathway of the tree of life, leading to life, peace and joy. But satan came from the outside and gave them another choice, the broad pathway of the knowledge of good and evil, which would lead to death. 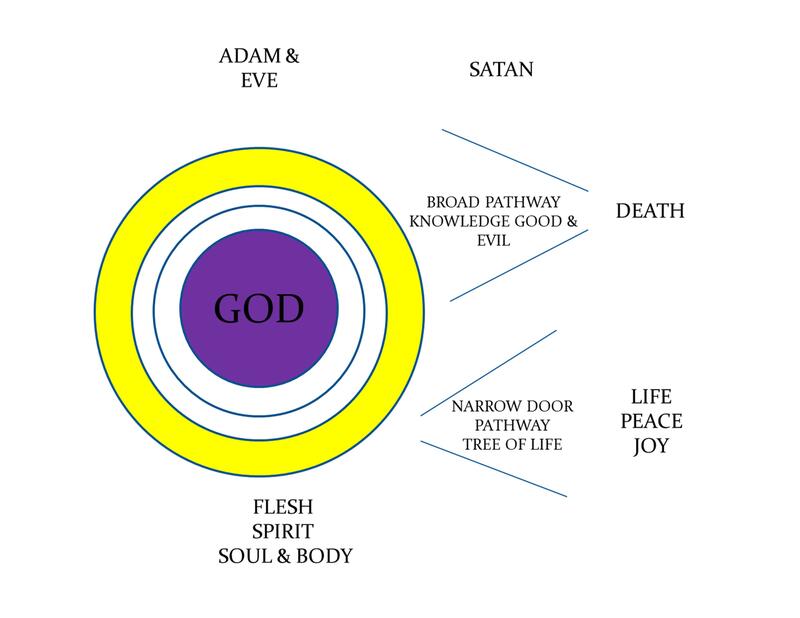 Adam and Eve chose the broad pathway that leads to death. Adam’s transgression was a cause of sin. The effect was the curse. As they continued in that, it developed into sin nature, which they passed on. That resulted in more transgression and set patterns of iniquity – which then caused more transgression. Iniquity (the motive of things in us) creates sin (desire) which forms transgression, which then leads to more iniquity (see diagram at the head of this post). In Christ, God has given us the power to break out of this cycle, and we must do so, not only for our own sake but for the sake of our generations to come. Hebrew: a wilful deviation from, and therefore rebellion against, the path of godly living. Greek: to go beyond, overstepping the limits. Nevertheless death reigned from Adam until Moses, even over those who had not sinned in the likeness of the offense of Adam … So then as through one transgression there resulted condemnation to all men, For as through the one man’s disobedience the many were made sinners (Rom 5:14, 18-19). And you were dead in your trespasses and sins, in which you formerly walked according to the course of this world, according to the prince of the power of the air, of the spirit that is now working in the sons of disobedience. Among them we too all formerly lived in the lusts of our flesh, indulging the desires of the flesh and of the mind, and were by nature children of wrath, even as the rest (Eph 2:1b-3). 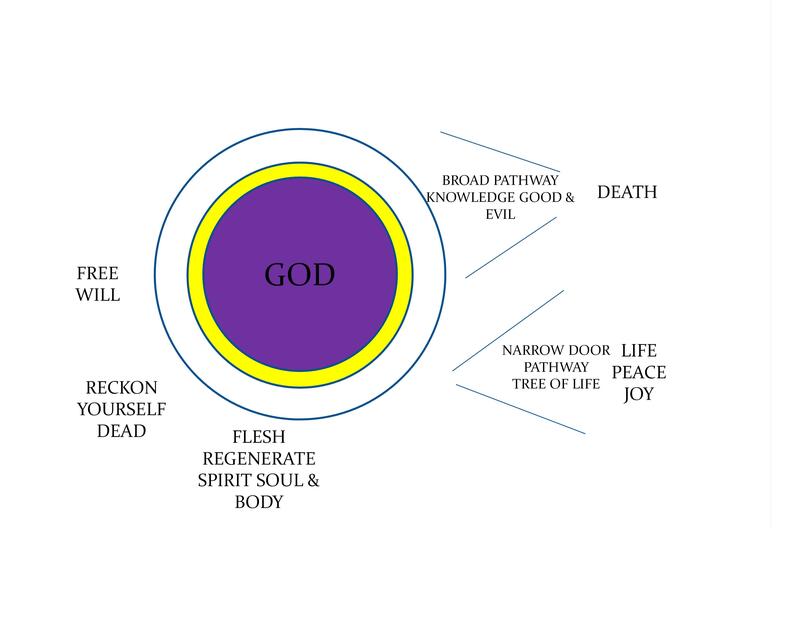 But God so loved the world – the Greek word is ‘cosmos’, so no-one is left out – that He sent His only-begotten Son (John 3:16), to deal with all these things so that we could become free; so that we could recognise and live from the nature which He created us in, the image of Jesus. Wretched man that I am! Who will set me free from the body of this death? (Rom 7:24). Therefore there is now no condemnation for those who are in Christ Jesus. For the law of the Spirit of life in Christ Jesus has set you free from the law of sin and of death (Rom 8:1-2). In Christ, the condemnation that was passed down from Adam is removed. A higher law has set us free from sin and death. We have probably all heard that to sin is to miss the mark, to fail to achieve the standard God has set (and when this series first appeared in 2012 I taught that myself). Strong’s Dictionary gives this definition, based on a traditional understanding of Romans 3:23: H2403 (Sins): an offense. Sinning is anything that comes short of the glory of God. with the issue at the root of our actions. For the wages of sin is death, but the free gift of God is eternal life in Christ Jesus our Lord (Rom 6:23). The wages of sin is death. When Jesus overcame death, He defeated the power of sin in our lives. We are not of Adam’s line but of Jesus’, the second Adam. It is not that our behaviour is unimportant, but that it can only be changed by transformation from the inside out, when we recognise our true identity in Christ, and not from the imposition of external religious rules or even principles. – whatever the question, Jesus is always the answer. His death and resurrection enables us to break free from our past and into the future He created us to have and enjoy. We all share in the victory of the cross and in resurrection life. Forgiveness and cleansing are two, making an arc which opens the third: the window of power which rests on our lives, enabling us to deal with those internal processes which have bound us to crooked behaviours. We need to lay hold of forgiveness (and live in the good of it), so that we can be cleansed and then transformed. …knowing that you were not redeemed with perishable things like silver or gold from your futile way of life inherited from your forefathers, but with precious blood, as of a lamb unblemished and spotless, the blood of Christ (1 Peter 1:18-19). We have been bought back (redeemed) from slavery and exile into relationship with God. When we are baptised in Christ, we are baptised into what he did on the cross, and we reckon ourselves dead. That deals with the sinful nature. Or do you not know that all of us who have been baptized into Christ Jesus have been baptized into His death? (Rom 6:3). Knowing this, that our old self was crucified with Him, in order that our body of sin might be done away with, so that we would no longer be slaves to sin; for he who has died is freed from sin (Rom 6:6-7). Even so consider yourselves to be dead to sin, but alive to God in Christ Jesus. Therefore do not let sin reign in your mortal body so that you obey its lusts, and do not go on presenting the members of your body to sin as instruments of unrighteousness; but present yourselves to God as those alive from the dead, and your members as instruments of righteousness to God (Rom 6:11-13, emphasis mine). Jesus did it, we consider it every day. I have been crucified with Christ; and it is no longer I who live, but Christ lives in me; and the life which [Christ and] I now live in the flesh [Christ and] I live by faith of the Son of God, who loved me and gave Himself up for me (Gal 2:20). Transgression or sins – they are cleansed and forgiven through the blood of Jesus. Sin nature – we count ourselves dead through the cross and the death of Jesus. Iniquity (we will see more in future posts – by engaging with the finished work of Christ through DNA transformation in communion; through separation, through divorce courts in heaven; and through seraphim fire). It is a daily choice and we have free will to decide. What path will we follow? “If anyone wishes to come after Me, he must deny himself, and take up his cross daily and follow Me” (Matt 16:24; Mark 8:34). We choose daily surrender, allowing God to lead, guide and direct us. We take one step, one day at a time. We find fresh mercies which empower us to live a life of godliness, to demonstrate God’s kingdom on earth as it is in heaven, and enable us to fulfil our destiny in God. 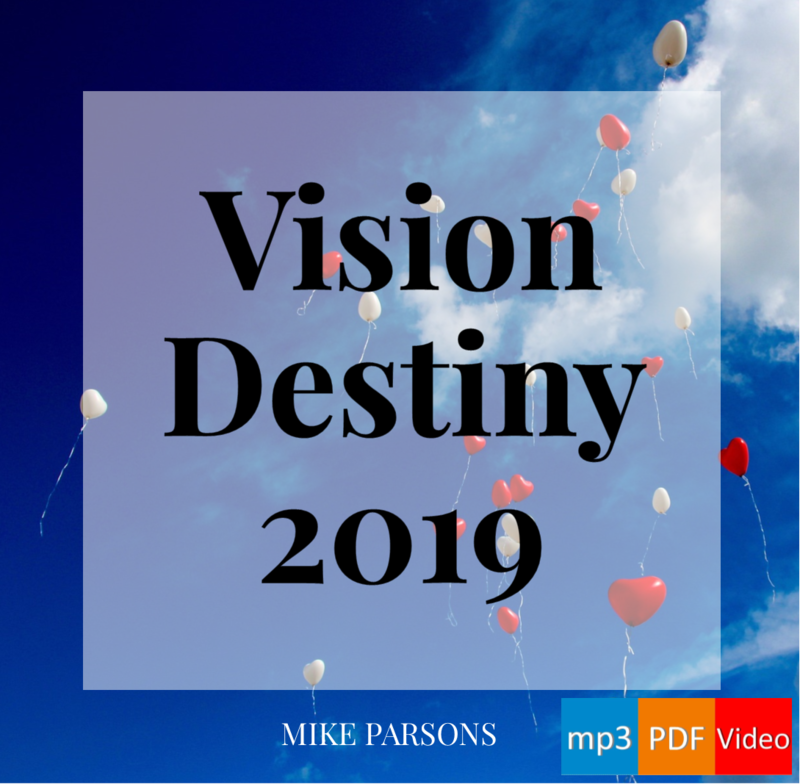 Transformation 20-part audio series with slides (this post is based on extracts from Mike’s notes for session 10).